If your gas or oil boiler hasn't been serviced recently, then you could be wasting money. 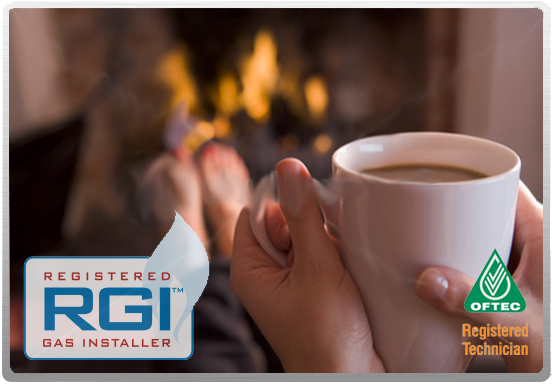 In fact, by servicing your boiler, you could improve your overall efficiency by 10% - saving you up to €150 per year. 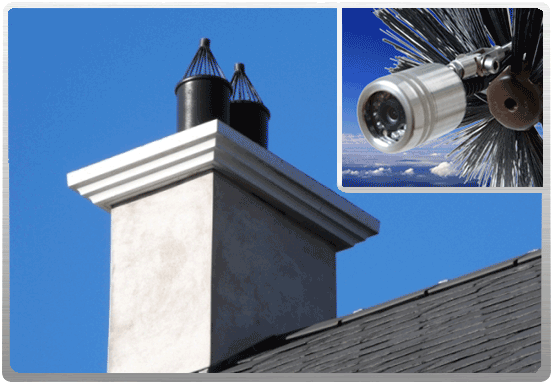 We do chimney lining for stove fitting, chimney surveys/ assessments (camera) and chimney capping and cowls fitted. 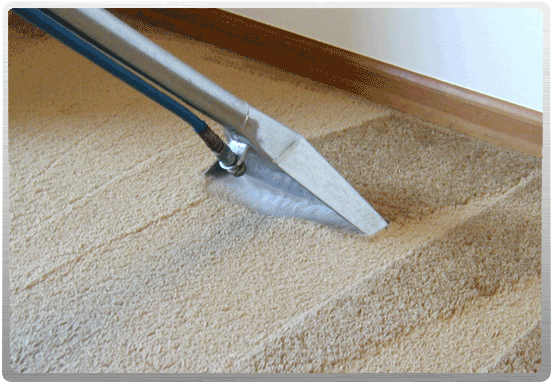 We offer a professional carpet cleaning service to domestic and commercial clients. We use the latest carpet cleaning technology and Eco friendly products. 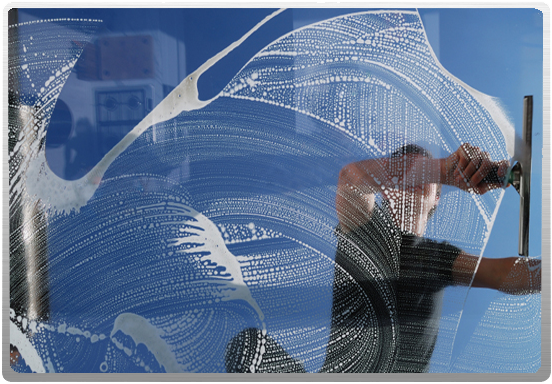 Residential and highrise window cleaning services along with exterior house cleaners power washers and pressure washing. We guarantee a good service! Carpet Cleaning is important! The carpets in your home are a major invesrtments so you should clean your carpets regularly to keep them looking like new. Carpets require periodic professional carpet cleaning.